Monaco is the island of the ultra-rich. Every second person is a millionaire and because it is also a tax haven, lots of F1 drivers have shifted their residence to the warm sunshine of the French Riviera (Côte d'Azur). Lewis Hamilton, Felipe Massa, Daniel Ricciardo, Nico Rosberg, Jenson Button, Valtteri Bottas and Sergio Perez have their homes set up on the isle. The Monaco real estate is one the priciest in the world, but they can afford it and it is a small price for the privacy they get here, as it has a zero-tolerance policy towards paparazzi. 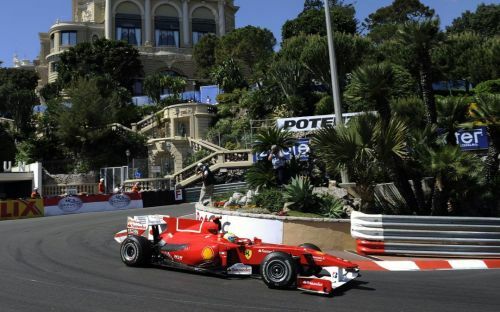 The race in the principality is rich in history, with the narrow track providing a very different challenge compared to any other circuit on the F1 calendar. It is glamorous and grueling. Here's looking at 20 trivia facts about the Grand Prix that every driver desperately wants to win and is 1/3rd of the Motorsport Triple Crown along with the races of Le Mans and the Indianapolis 500.